One of the most popular holiday destinations in Europe, the Renaissance city and capital of Tuscany, Italy, Florence has a lot to offer. Historically this city has always been a wealthy and important center during the medieval era. 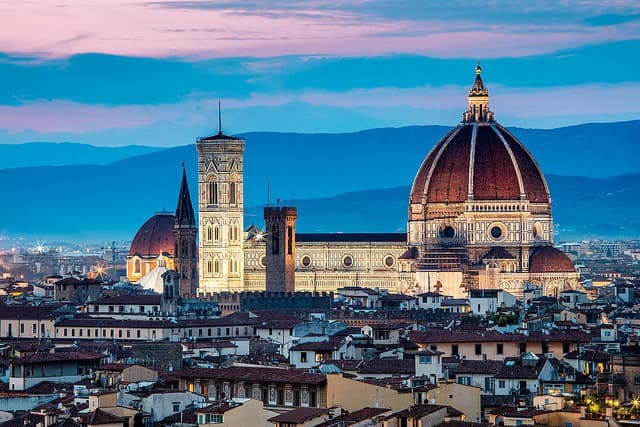 You can choose to look into the history through the grand chapels and churches, the amazing art, and the Renaissance architecture, the Florence invention opera and its currency Florin. But Florence is not just these, to know more ask Kesari Tours for a customized holiday. 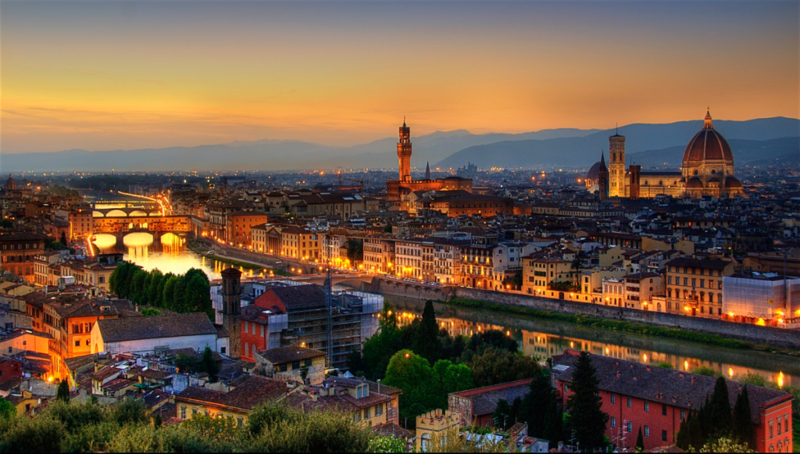 Florence offers an amazing nightlife experience, food markets, shopping for travelers from the world over. The photograph worthy streets, a beautiful sunny weather, and the mouth watering Gelatos hold something for every traveler coming to Florence. The architectural marvels, which are scattered all over the city are a must visit. Start with Piazza San Giovanna, followed by Di Santa Maria del Fiore (a church), which is also one of the sites you will find the last working liturgical clocks. Visit the Gates of Paradise, and from here move towards the town square to see Piazza Della Signoria. 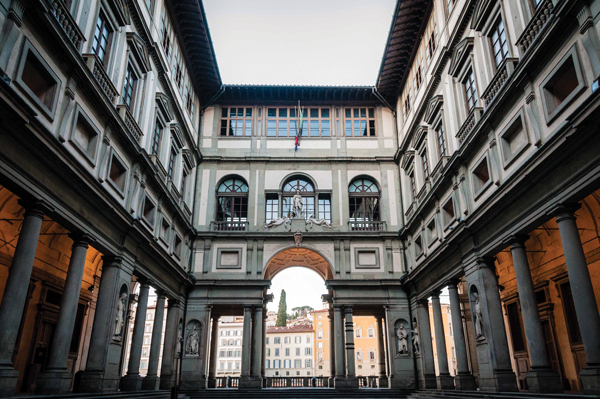 With a number of art galleries the city has to offer, you can choose to see the Uffizi art gallery, home to the artwork of great artists like Botticelli, Da Vinci, Michelangelo, Rubens, and Titian. You can also visit and see the Neptune’s Fountain and take pictures there. The city has beautiful weather all the year around due to its Mediterranean location. With the summers having an average high of 31°C and not so cold winters, Florence is an ideal destination for holidays all the year around. With the luscious Mediterranean agriculture, Florence has a varied platter of authentic traditional food to offer to the travelers. Especially the area around city center offers endless options for one to choose from. So, if you dream of a starry night dinner, or an exquisite Mediterranean feast, the options are endless. 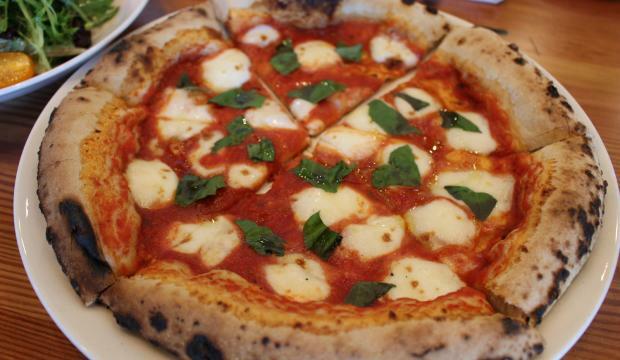 Some of the noteworthy places to eat authentic cuisine are IL Desco’s, Piazzo Sant Pirito (located at Gustapanino). Italian fashion is a craze world over. In the city of Florence, you can shop for designer clothes and more at The Mall, from top designers like Armani and Gucci.